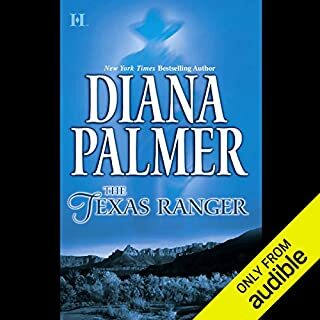 I love Diana Palmers books and looked forward to "reading" them in the audible version. Imaging my shock and dismay when I realized that one of my favorite of her books had been butchered to the point that the story was ruined, the characters were flat and the romance gone. Save your money, buy the written version. It's so much better than this. If they ever get the unabridged version then it will be worth the money. What would have made The Texas Ranger better? Having an unabridged version available. 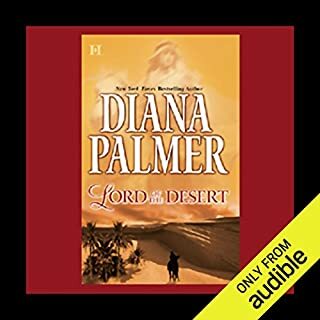 I loved the book and bought the audio without realizing that the book had been chopped up and ruined by removing most of the story. I was very disappointed.